As your loved one goes through the various phases of senior living, it is important to make the best decisions possible. 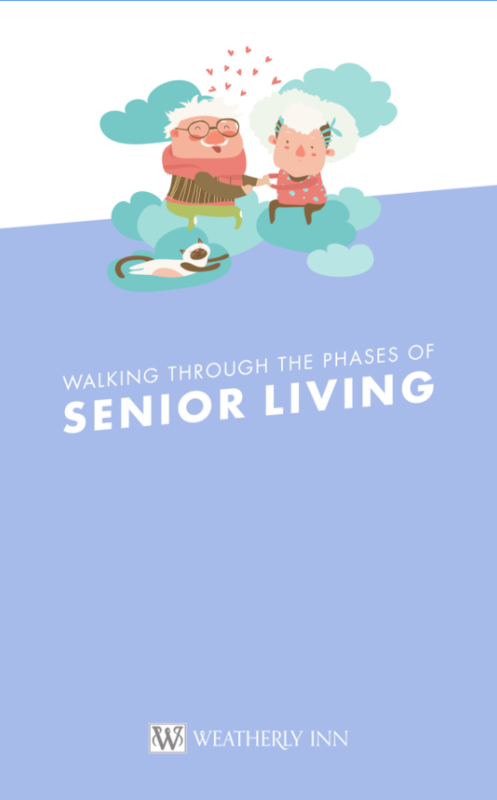 Find out more about the senior living options available to you in our free guide, Walking Through The Phases Of Senior Living. Fill out the form below to download your free guide. It will help you make informed decisions for your loved one as they enter this brand new chapter of life, that has the potential to unfold into an adventure of new friendships and experiences, with many golden moments of contentment and joy.